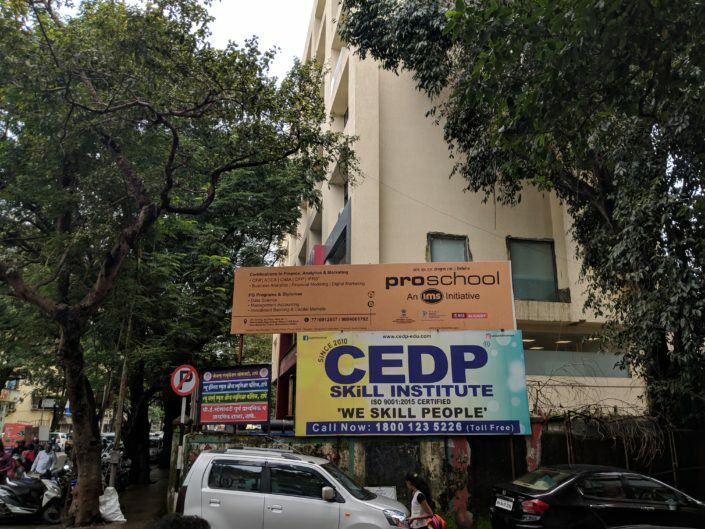 Proschool Thane Center has trained more than 2000 aspiring students and career-oriented professionals. Our trending courses include Financial Modeling, CFA, CFP, IFRS, Business Analytics, Data Science, Digital Marketing, and much more! 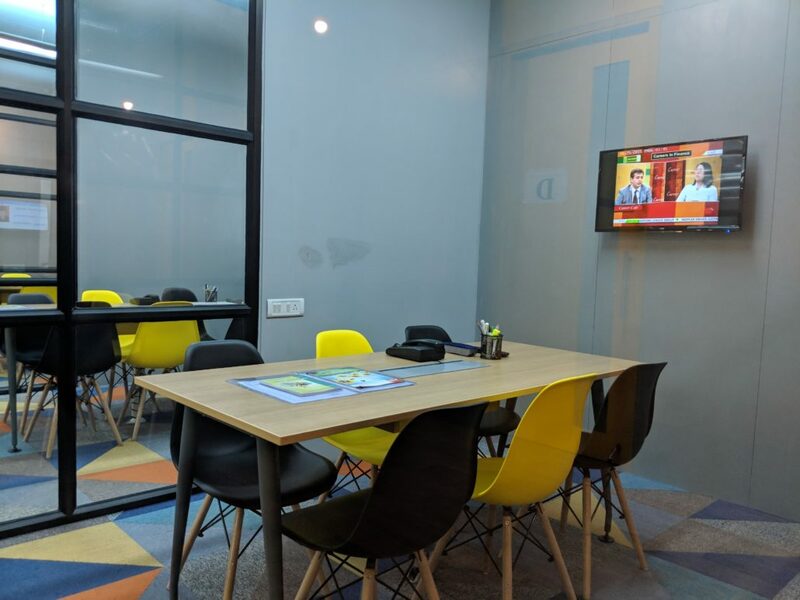 We have state of the art infrastructure that matches international standards and is conveniently located at a walking distance from the Thane train station. With practical, engaging training in a lively environment, your career is bound to take a leap. Check out our center pics in the gallery. PGP IBCM is one of our most loved training programs for learners aiming to be Capital Markets professionals. IMS Proschool Thane has been Ranked No.4 PAN-India for best quality Analytics training by Analytics India Magazine in Nov. 2018. 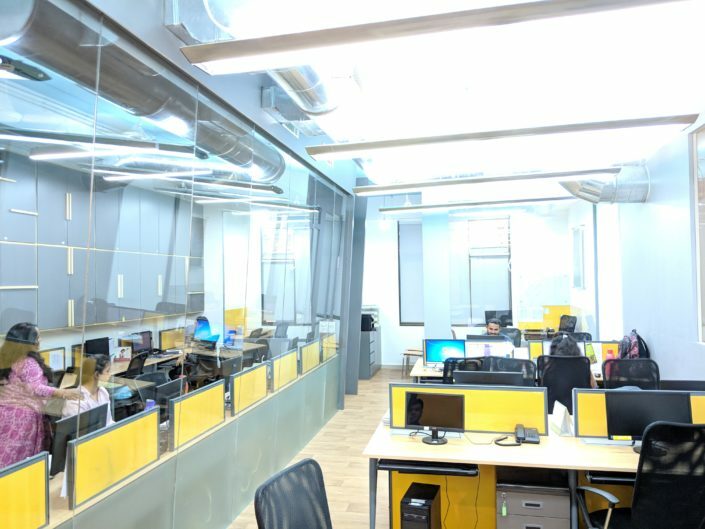 With curriculum designed by experts and delivered by professionals, our Data Science training can make a huge difference in your career. 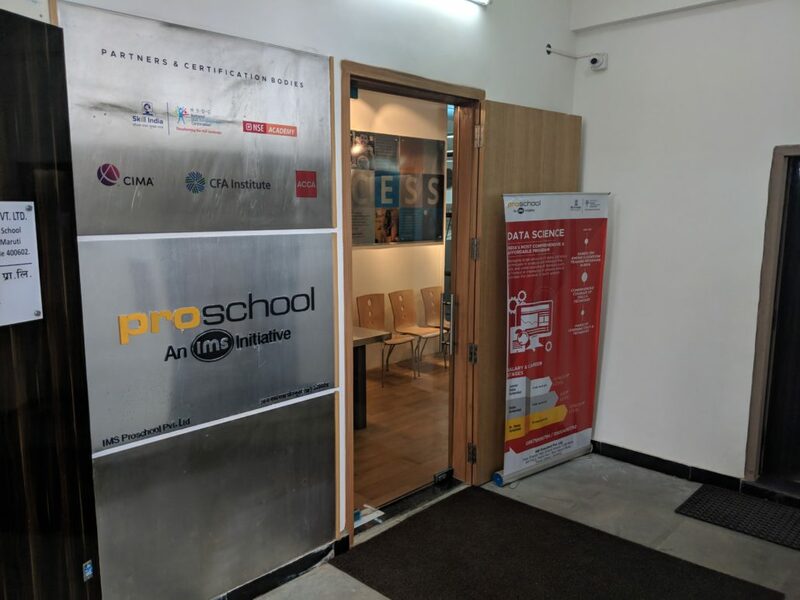 Official training partner of ACCA in India, IMS Proschool Thane offers cutting-edge learning experience in Knowledge, Skill, and Professional Level classes. IMS Proschool is India’s leading training provider of CIMA qualification. IMS Proschool Thane successfully trained over 300 students for CIMA. With weekend-only classes, our IFRS course is aimed at providing best of Finance/Accounting teaching to budding professionals. IMS Proschool Thane conducted a special workshop on Julia. Mr. Abhijit Chandraprabhu, an expert from Julia Computing, Bangalore, was here to make learners more aware about Julia. It is one of the newest programming languages in the world. A high-level and dynamic computing language, Julia is not known by everybody. Only a few experts have understood the functioning of Julia. 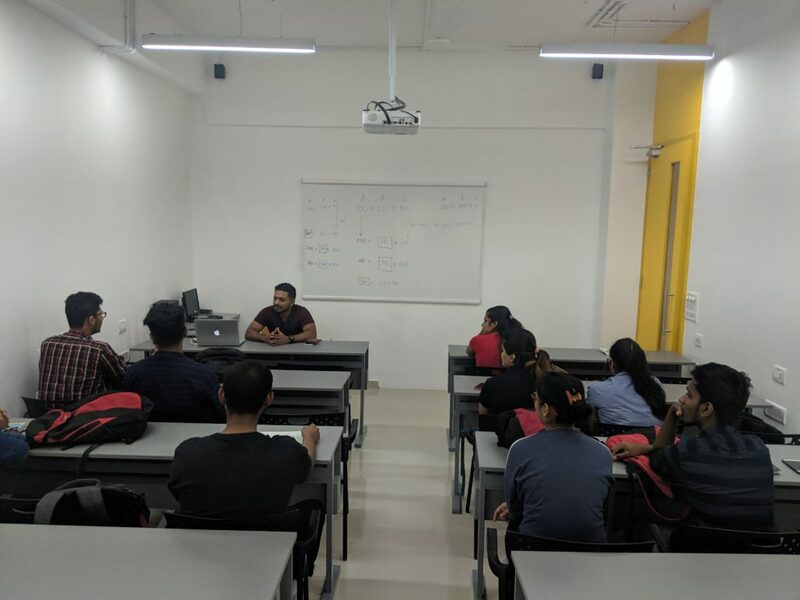 IMS Proschool Thane conducted a 3-day Financial Modeling workshop at IIT Mumbai. Especially for IIT students, the session was not only interesting but interactive as well. 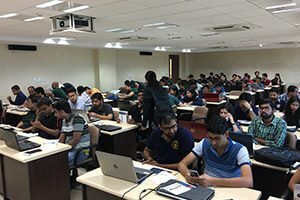 More than 100 students from tech background, explored concepts like Financial Modeling, Valuation Basics, Excel Basics, Portfolio Management, etc. IMS Proschool Thane conducted a 2-day workshop at NITIE on Tableau for graduating students. 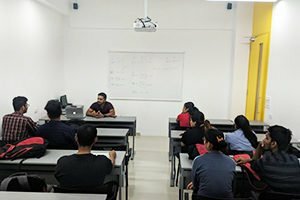 The industrial training workshop guided students for their summer internship and placements. 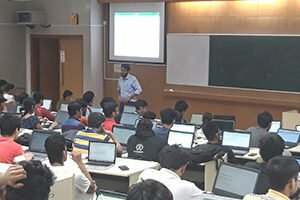 More than 200 Engineering students attended the workshop to understand basics and functioning of Tableau. Mr. Varun started his career as an Analyst in Grail Research, thereon climbing up the ladder of success. He then joined as a Senior Analyst at Accenture. 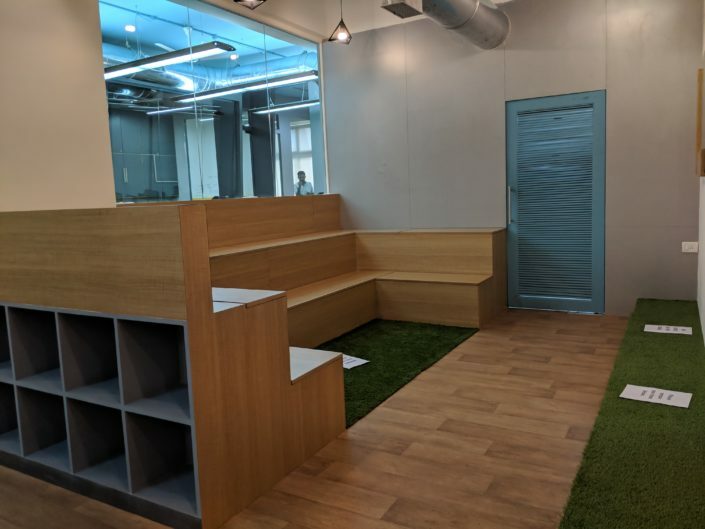 Apart from being one of the most popular faculty for Data Science at IMS Proschool Thane, he also works as a Manager Analyst at Shoppers Stop. Mr. Siddharth began his career as an Analyst in Religare, where he rose up to being AVP- BD and then becoming Managing Partner at NH Time Investment & Research. He loves sharing his knowledge with freshers and guiding them in the right direction. He primarily teaches Financial Modeling and helps students achieve their career goals. Belonging to the IT background, Mr. Suresh is a qualified Finance professional, with CFA Level III certification. He is passionate about teaching Financial Modeling to students and hence is associated with IMS Proschool Thane as an expert faculty. He is an expert in Financial Data Analysis and always been keen at absorbing new skills. He is presently working on Machine Learning. Mr. Manav Joshi acquired CIMA Certification from ACMA (Accounting & Finance) at a very young. He started working as a Manager in Reliance Industries Limited for the FC&A department. Our students at IMS Proschool Thane love him for his exceptional accounting skills, cheerful nature, and motivational speaking. 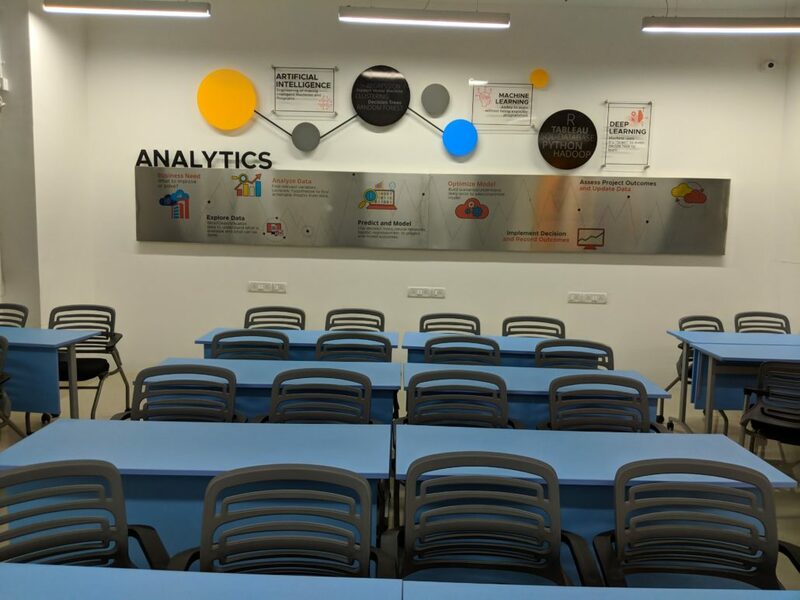 The Business Analytics course has well-designed sessions, experienced and supportive faculties coupled with excellent video tutorials and online support. Whenever I needed help, it was there. Really professional! Proschool’s Financial Modeling course is truly comprehensive and practical. A big thank you to the placement team for getting me placed at Visible Alpha! 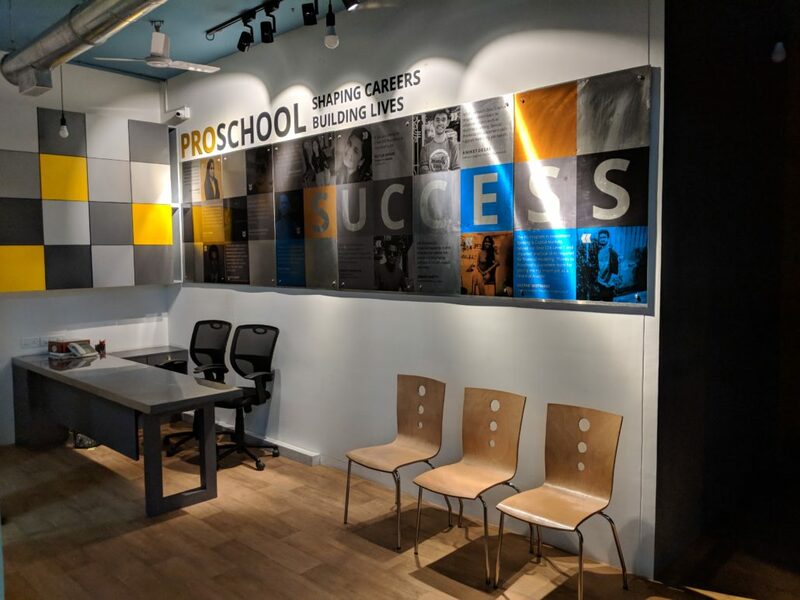 I found IMS Proschool to be a perfect blend of basics to advanced and covers almost every topic. The faculty and management here are one of the best, always ready to help. They are a pro in their field. I’m very proud and happy of my decision to join IMS Proschool for Data Science.